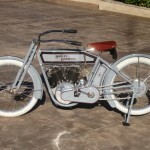 Restored 1912 Harley-Davidson X8E Motorcycle. 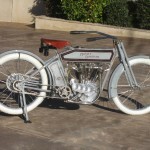 This is a very rare all matching numbers 1912 Harley Davidson Model X8E with the top of the line 8 HP V-Twin motor, Bosch magneto with chain drive and free wheel back hub. 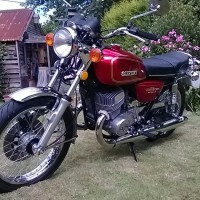 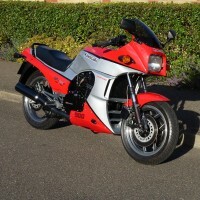 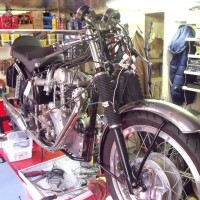 This motorcycle was given a full nut and bolt correct restoration with no expense spared by its owner. 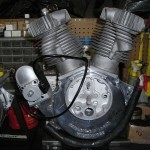 The motor was completely rebuilt and bench tested prior to installing in the perfectly restored chassis. 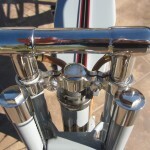 A correct Troxel solo seat was fitted. 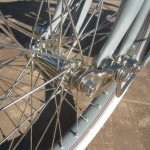 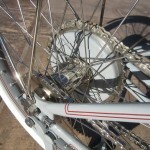 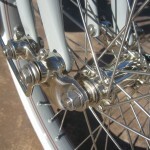 White button tread tyres were fitted top the rebuilt wheels. 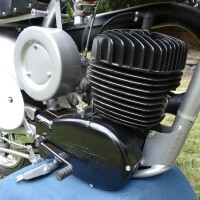 A new Schebler carburettor was fitted. 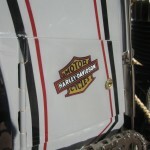 All of the paintwork was re-finished. 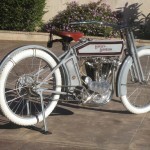 A stunning restored early Harley-Davidson Motorcycle. 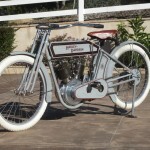 Harley-Davidson X8E – 1912 For Sale or Wanted? 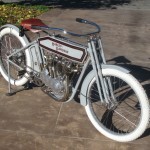 If you're looking for the perfect Harley-Davidson X8E – 1912 for sale then take a look at the hundreds of restored classic motorcycles listed on our extensive Motorcycles For Sale pages. 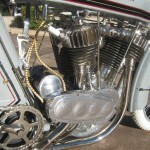 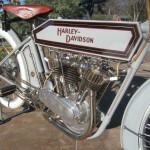 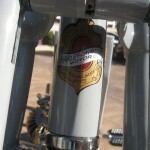 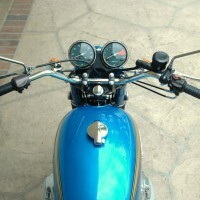 We regularly feature very nice restored Harley-Davidson X8E – 1912 bikes for sale. 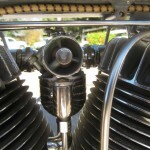 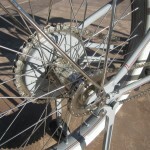 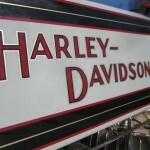 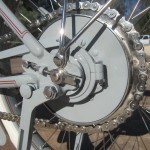 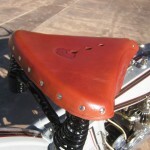 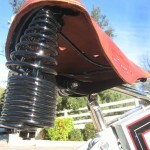 Spares and Parts for your Harley-Davidson X8E – 1912? 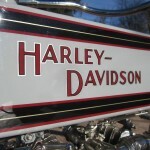 Workshop Manual for your Harley-Davidson X8E – 1912?